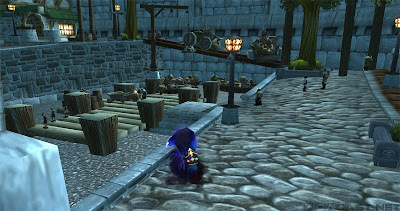 This is one of my favorite things about WoW. Around every corner there is something you didn't notice before. My favorite is the creepy pentagram children in the house outside of Goldshire.